Who doesn’t love potato bread? 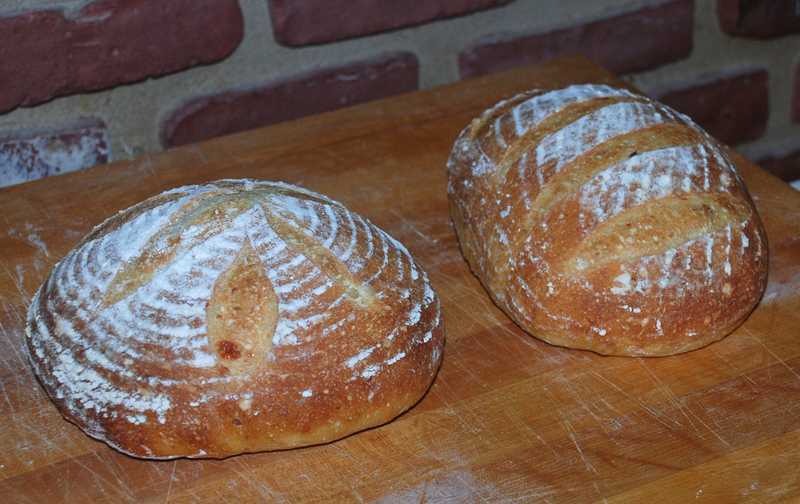 No one I know falls into that category so I decided to adapt my favorite sourdough recipe from Peter Reinhart’s Artisan Breads Every Day and the results were excellent. 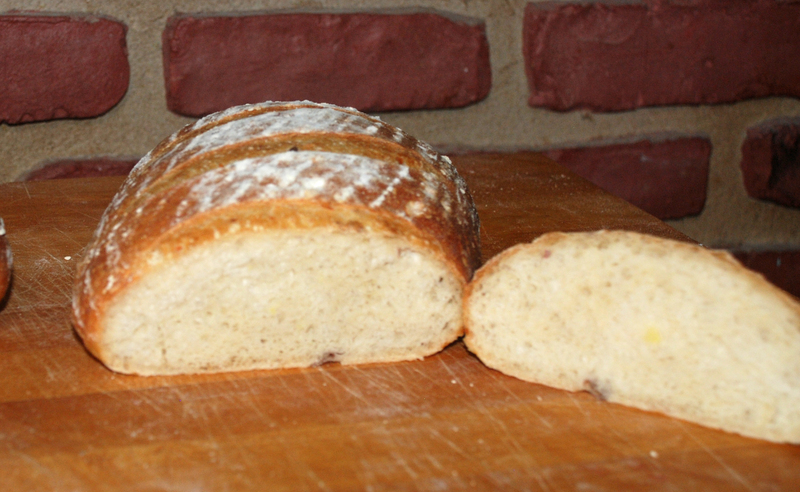 The bread had a nice open crumb with a melt in your mouth texture. It uses the minimal mixing and stretch and fold techniques with a nice 1-3 night rise in the fridge.